Seems as OpenRA is the only game I have played in 6 months, i thought it rude not to get a couple of photos to share. 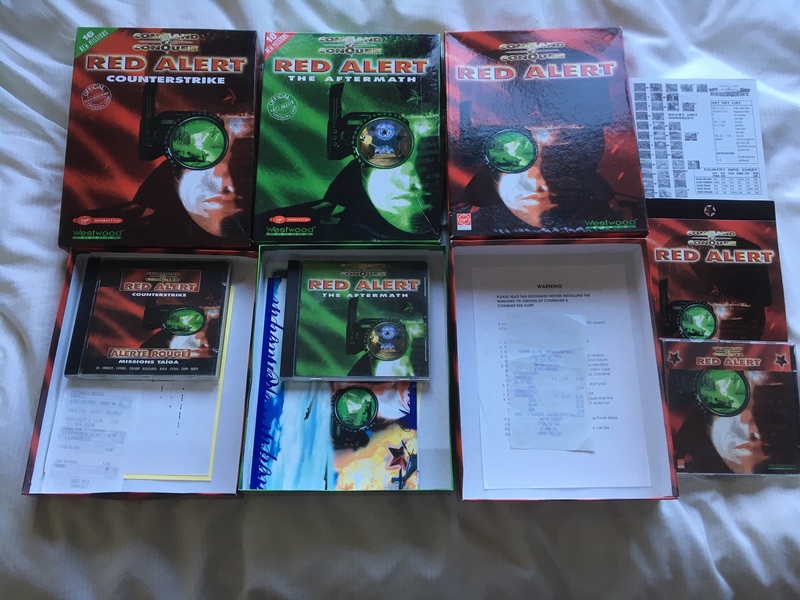 Even better, the receipt is still in the box from 02/04/97 where I bought Redalert for £29.99 as a 12 year old, 22 years ago in Meadowhall, Sheffield, UK!! 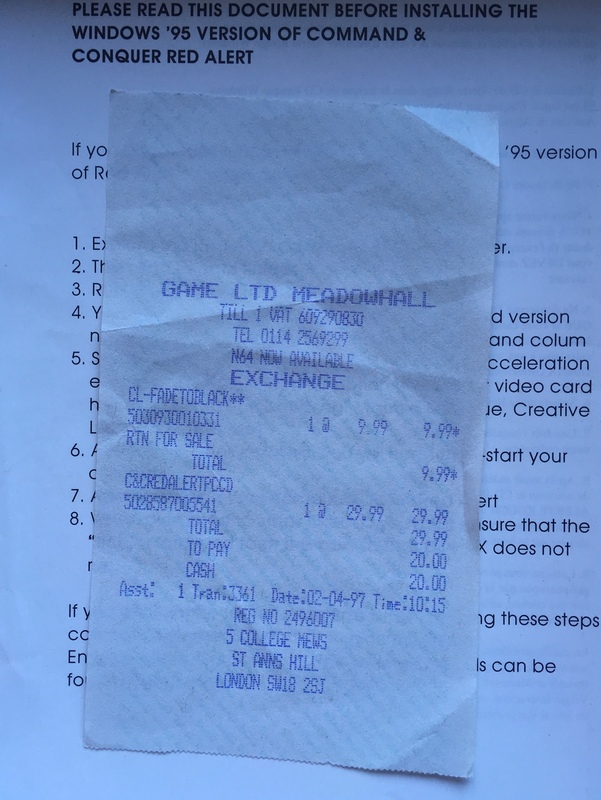 Anyone have a collection going on of any other titles such as Dune, Dune 2000 or Command and Conquer 1? 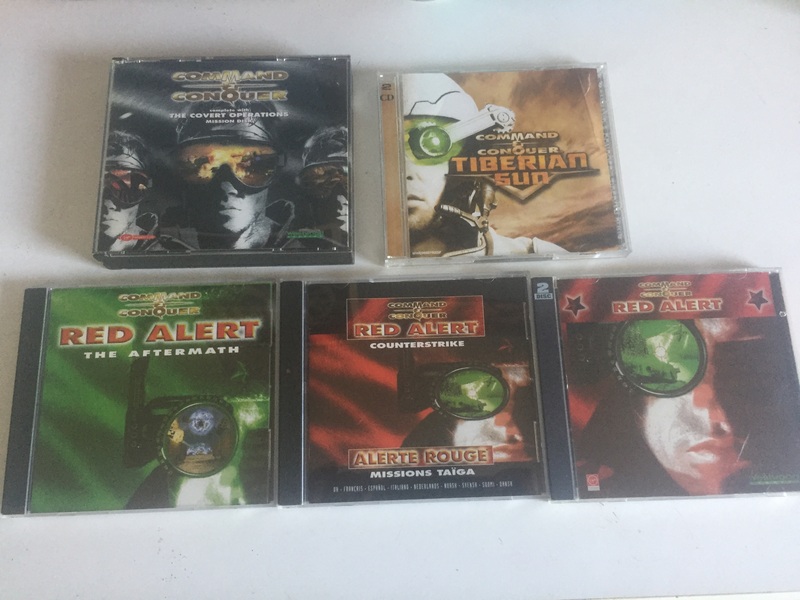 Recently broke out my C&C collection when I heard about OpenRA. These are just the CD boxes, still got the glorious cardboard boxes of them all in the loft which I will try and break out sometime .